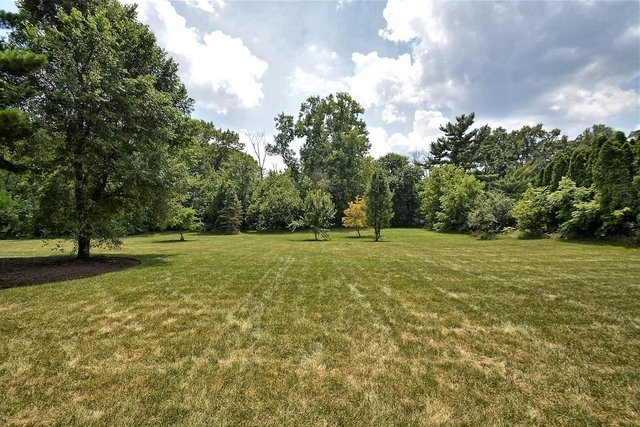 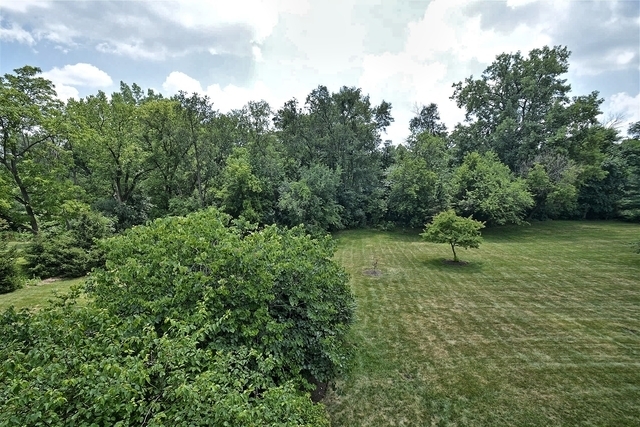 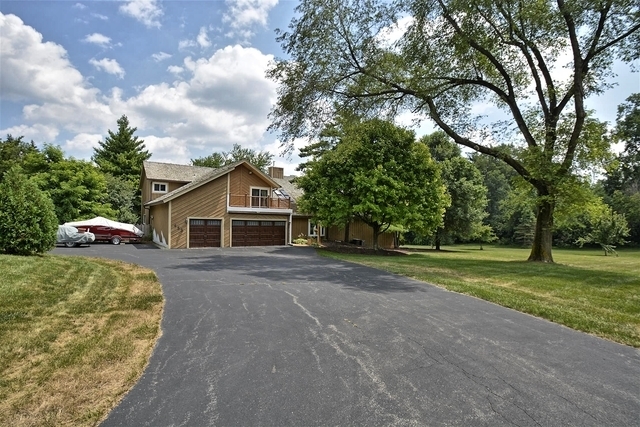 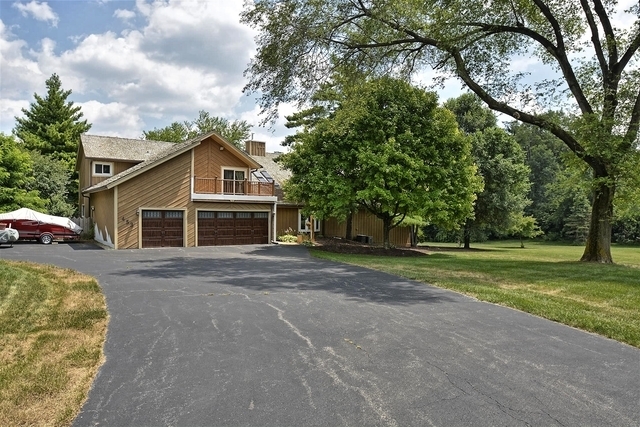 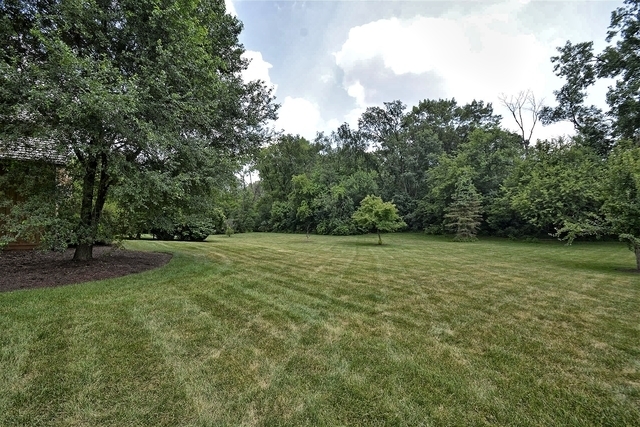 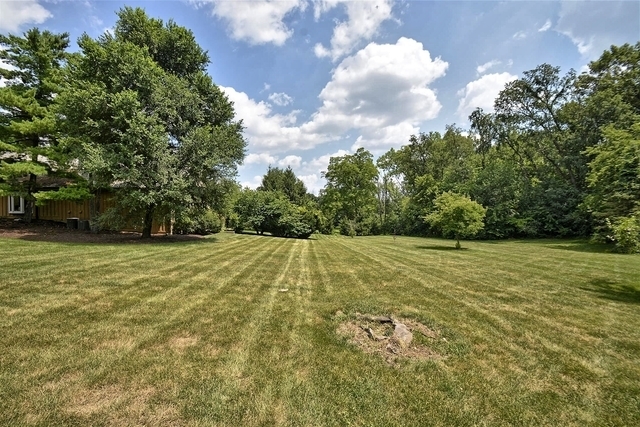 Custom home w/5/6 bdrms, office, sunroom, & located on 2.5 ac. 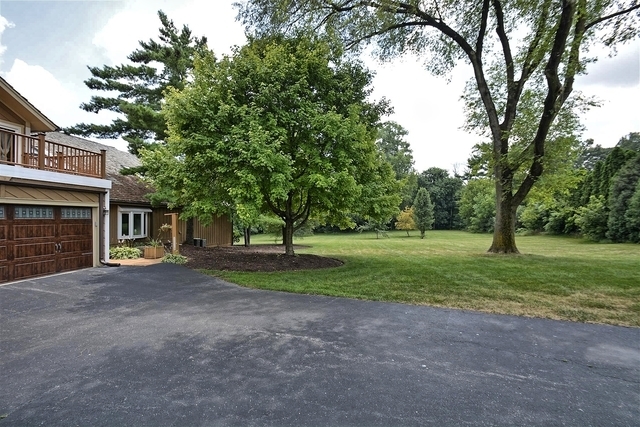 on prestigious Indian Knoll Rd. 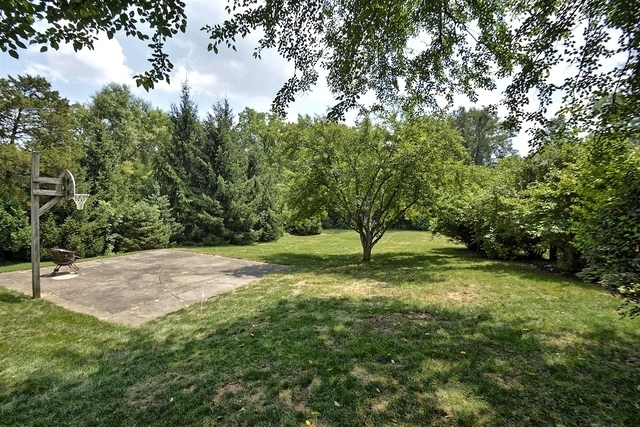 Adjacent to woods, near end of private road. Mostly hrdwd flrs. 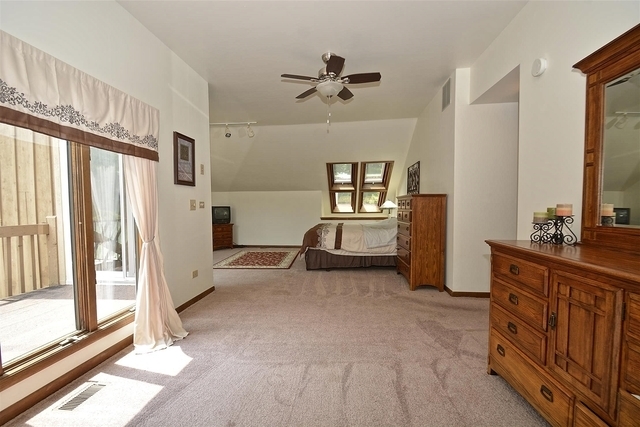 Two master suites, both w/balconies. 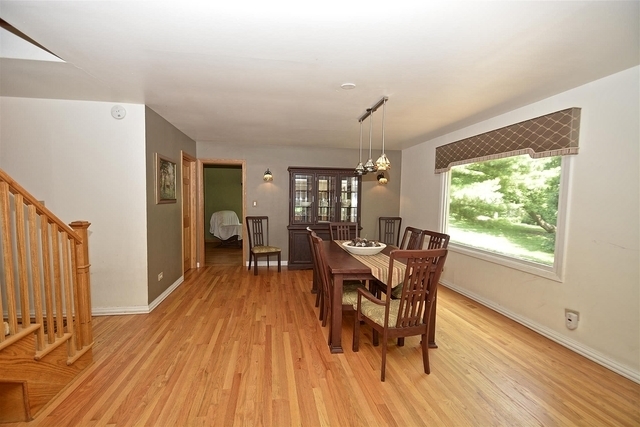 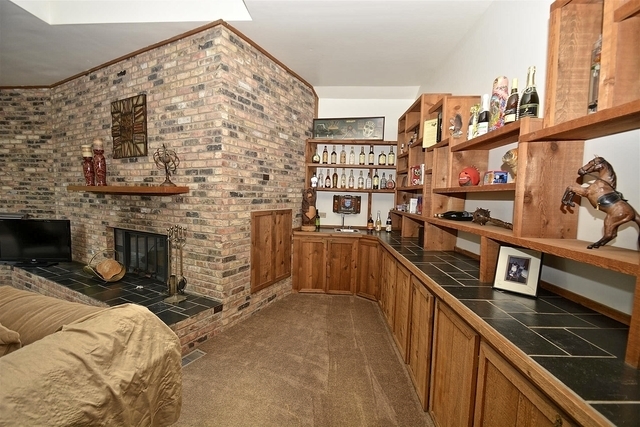 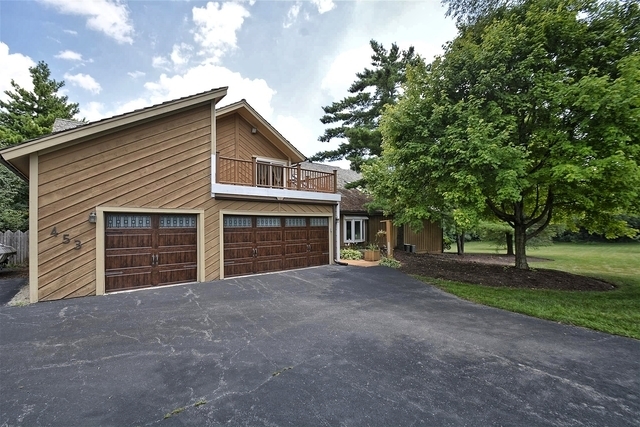 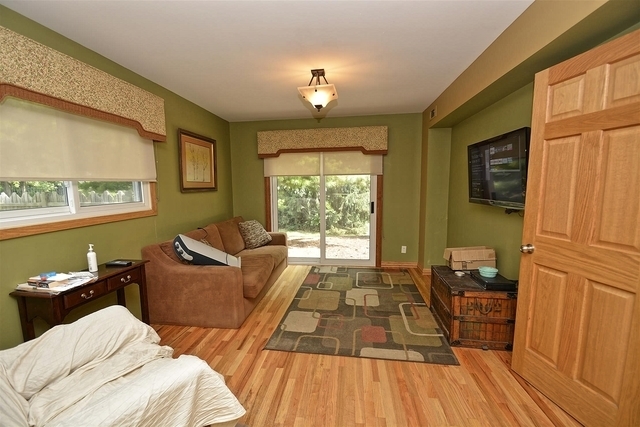 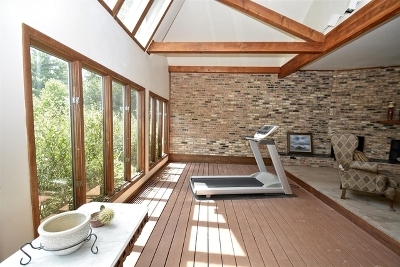 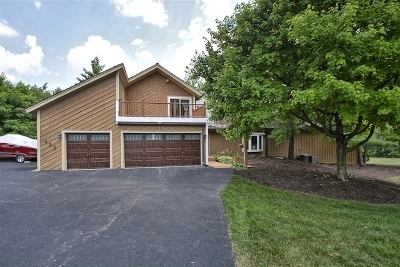 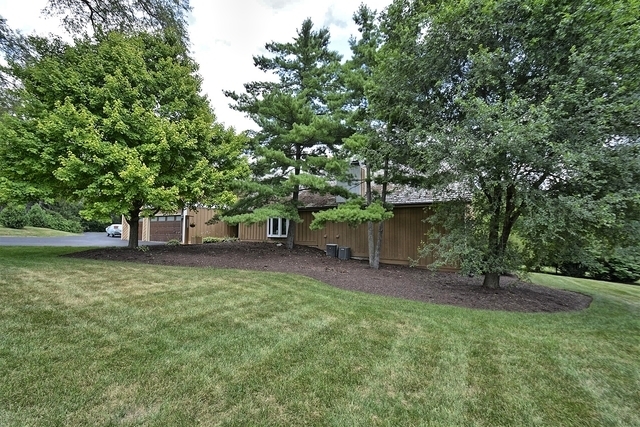 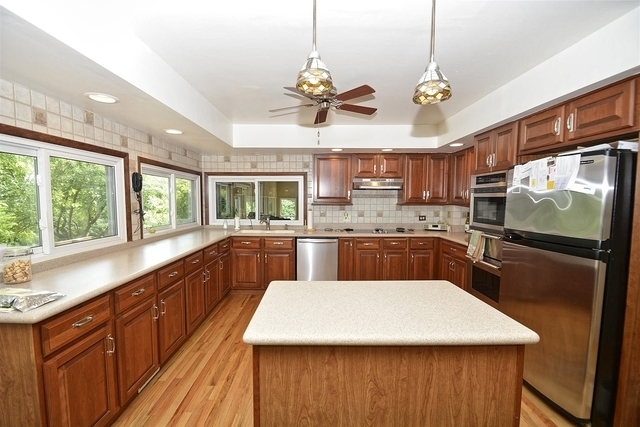 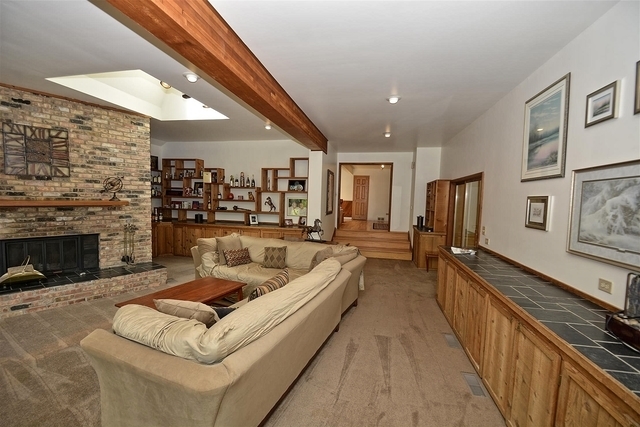 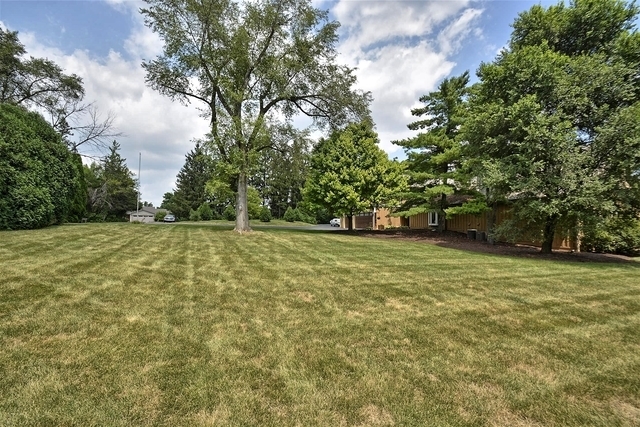 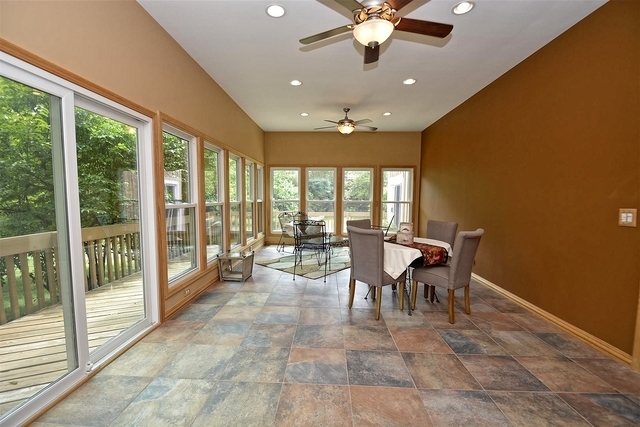 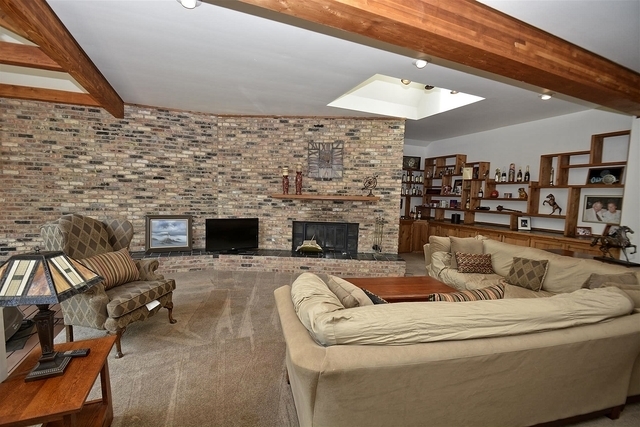 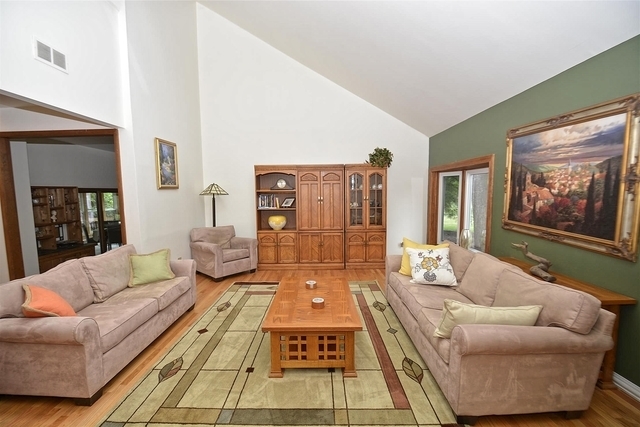 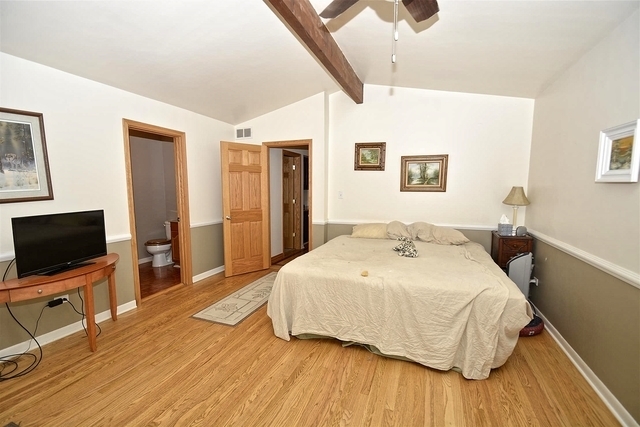 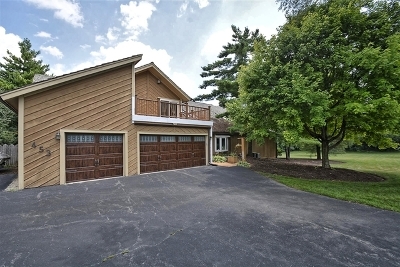 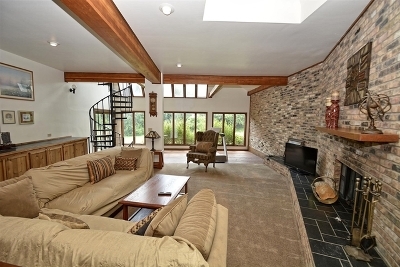 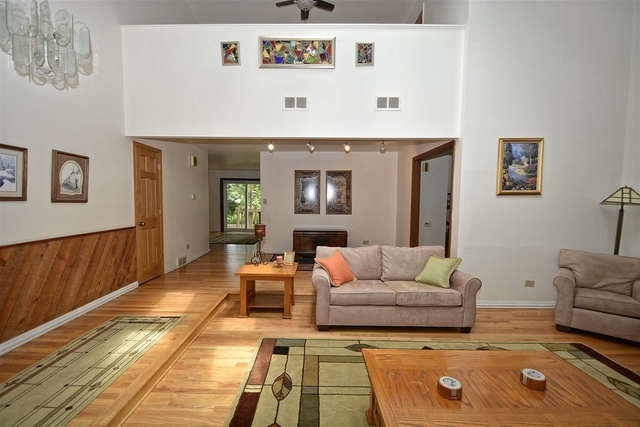 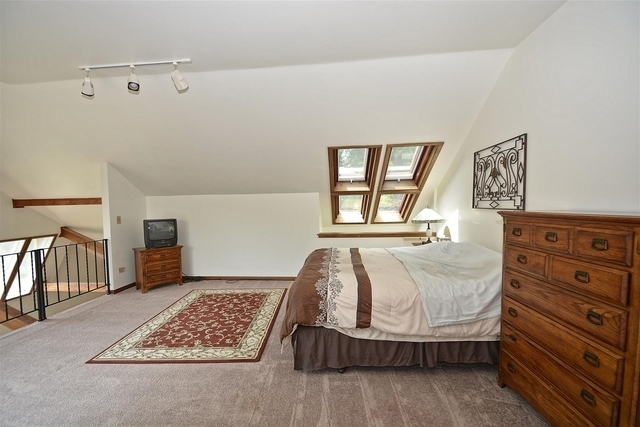 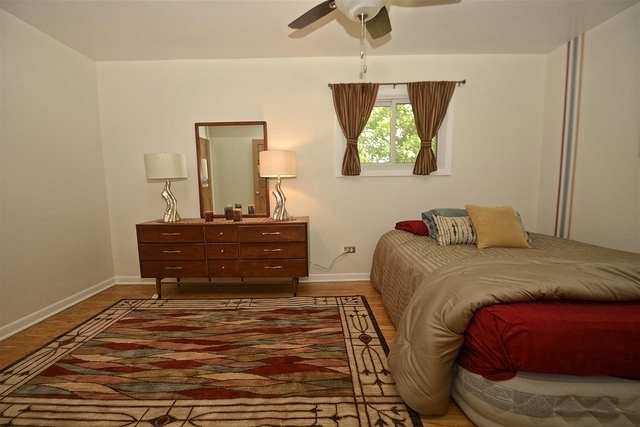 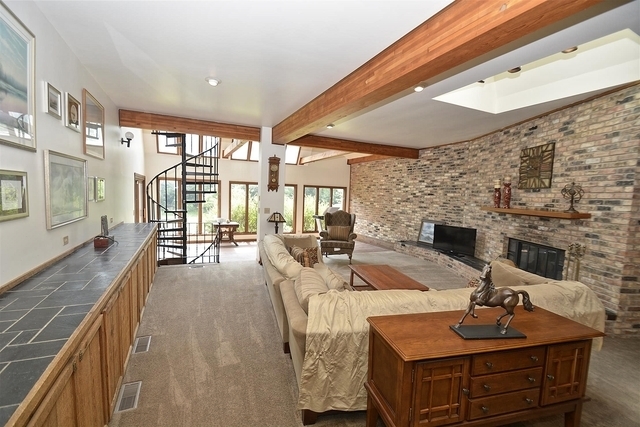 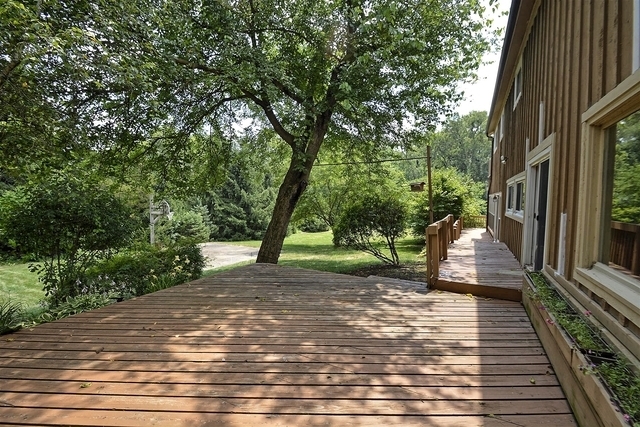 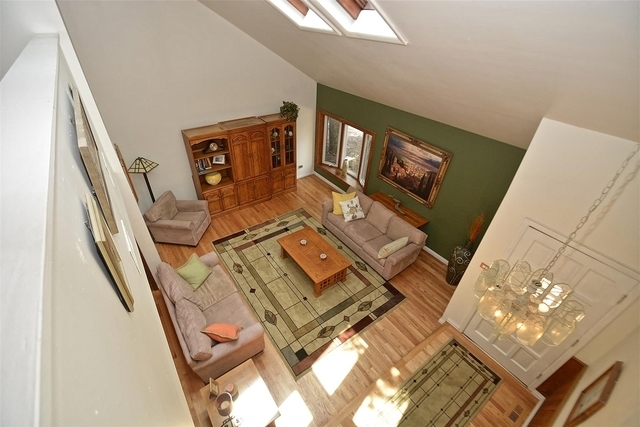 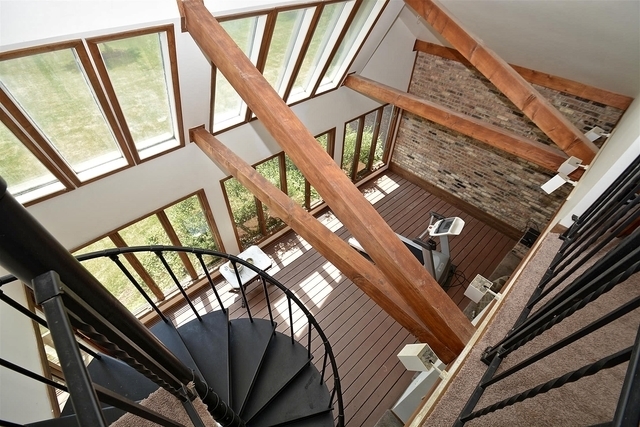 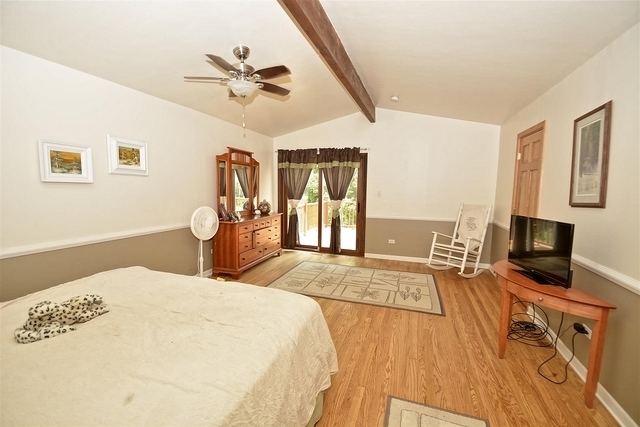 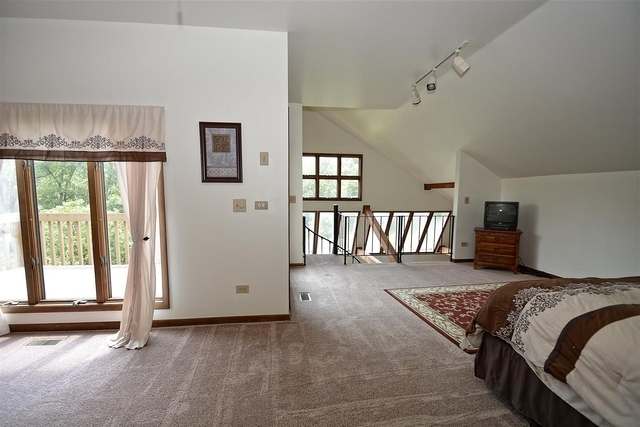 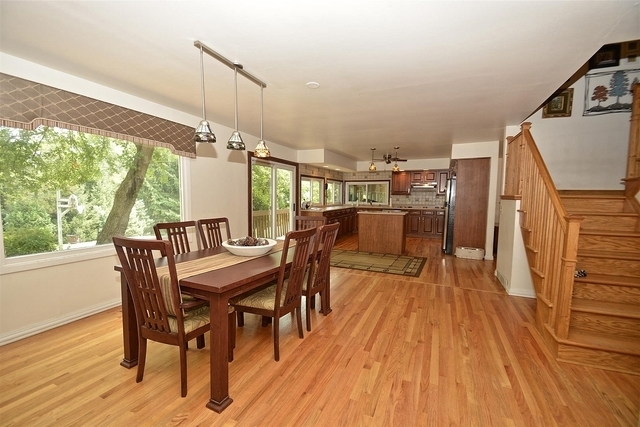 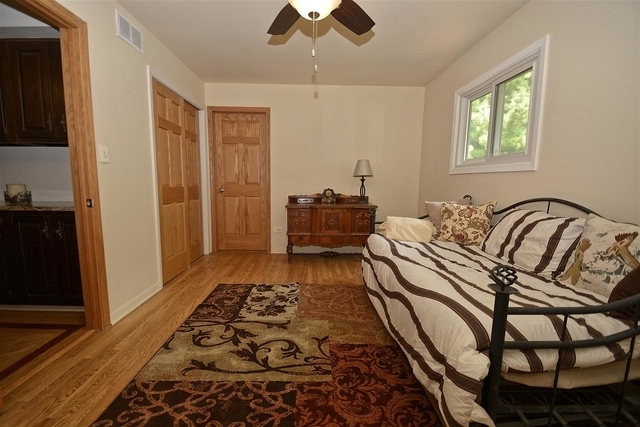 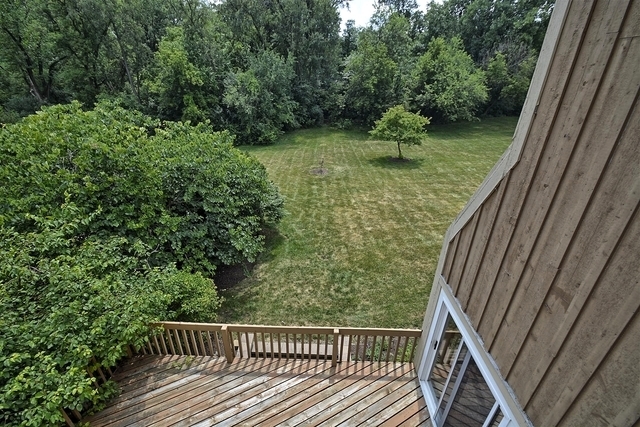 Huge family rm has inside deck, great for hot tub, & wall of windows to view the woods. 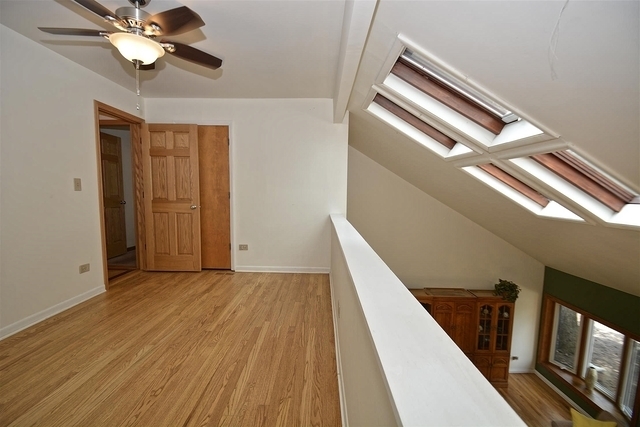 2nd floor craft room is perfect for projects. 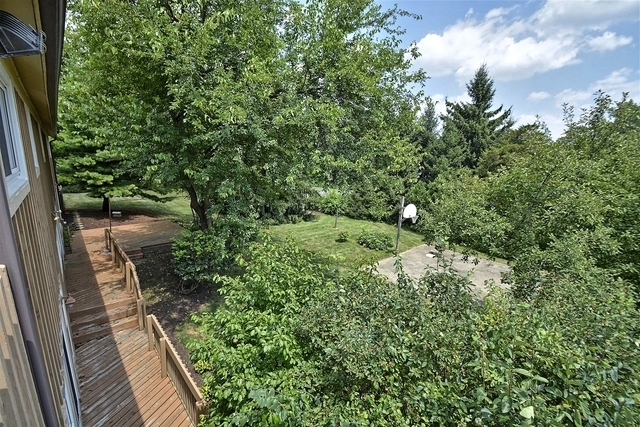 Horse property. 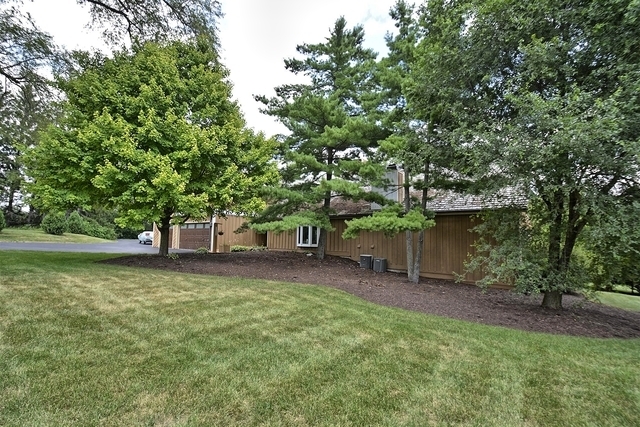 Near Wheaton Acdmy, Indian Knoll Schl & Central DuPage Hosp. 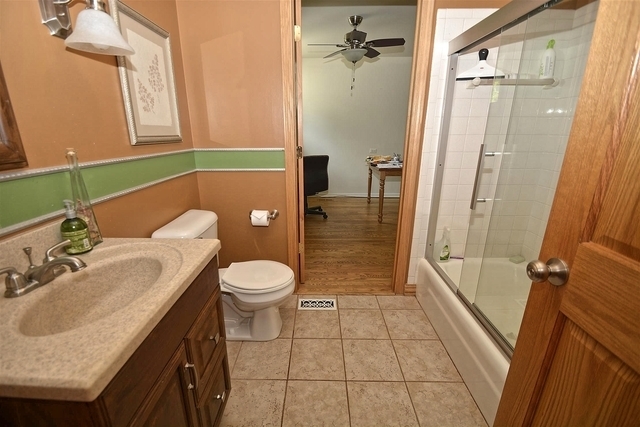 House is in good shape but needs updating and is priced accordingly. 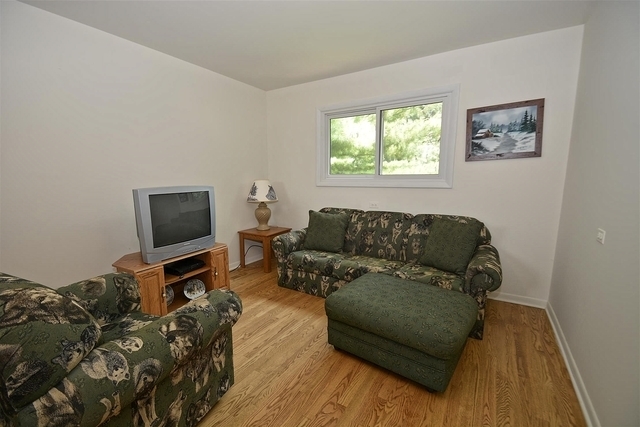 But we want to sell so make an offer! 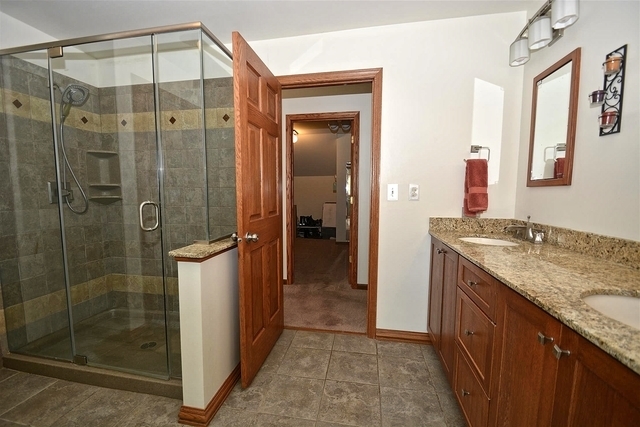 Courtesy of Prello Realty, Inc.